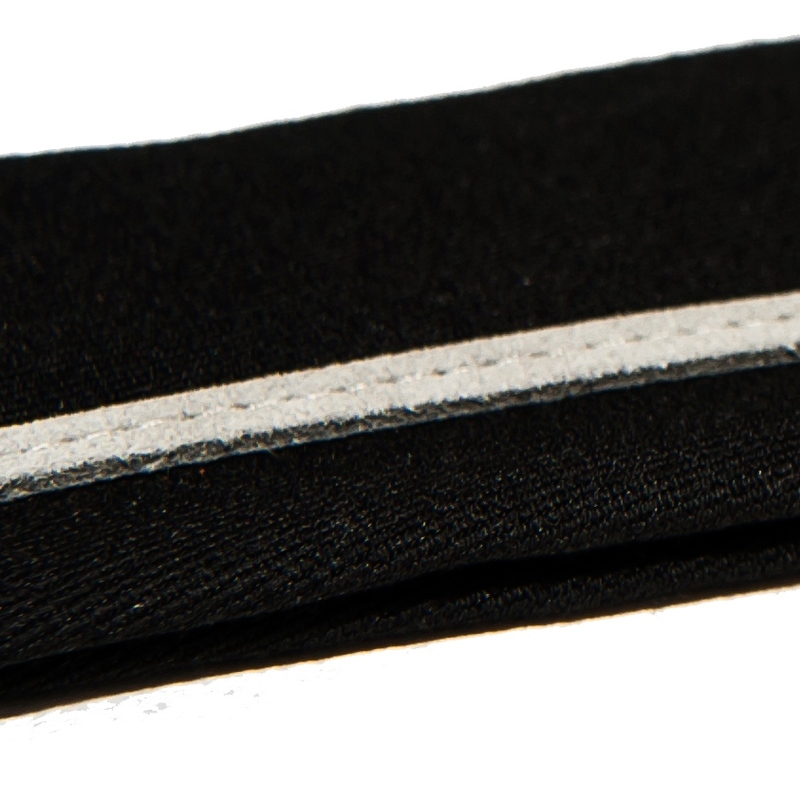 This black Senor Guapo tie has a genuine contrasting suede band in a grey colour and is a real lady killer. 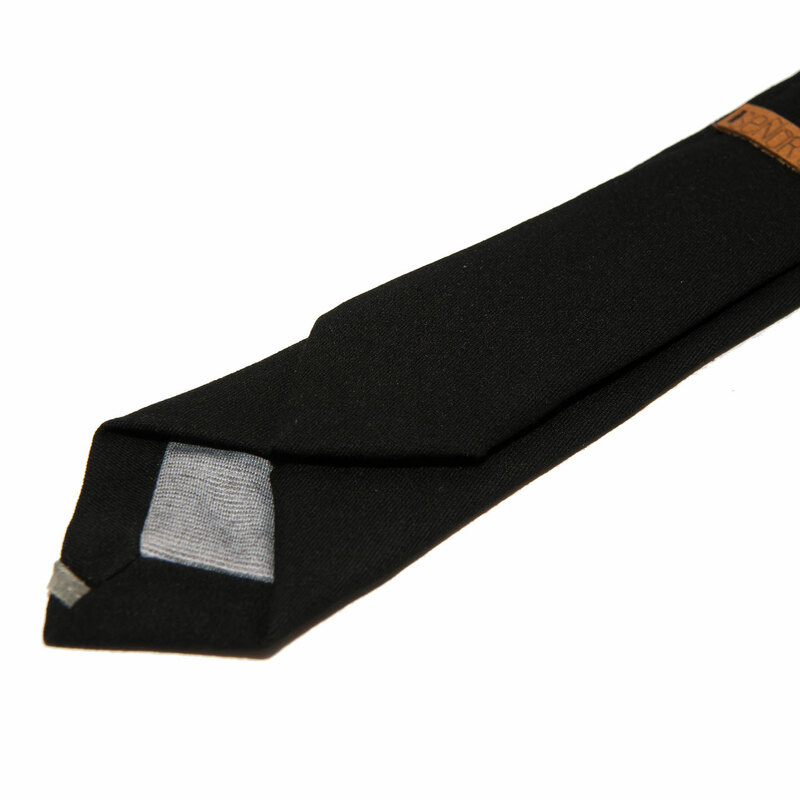 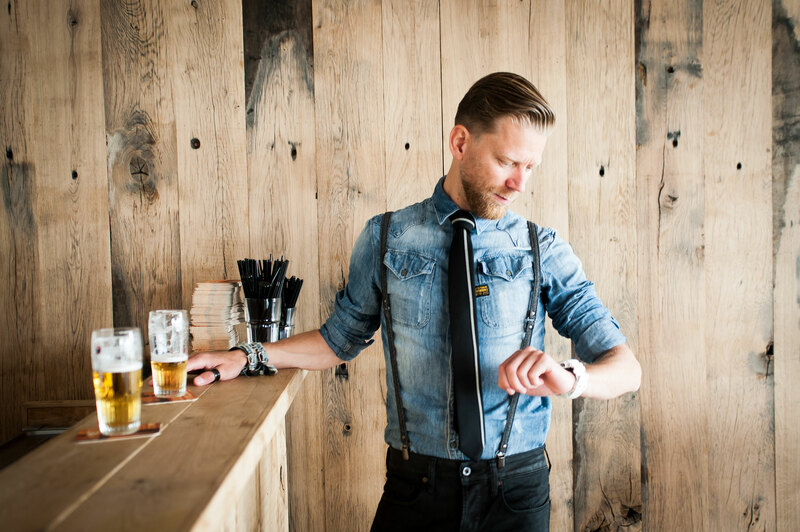 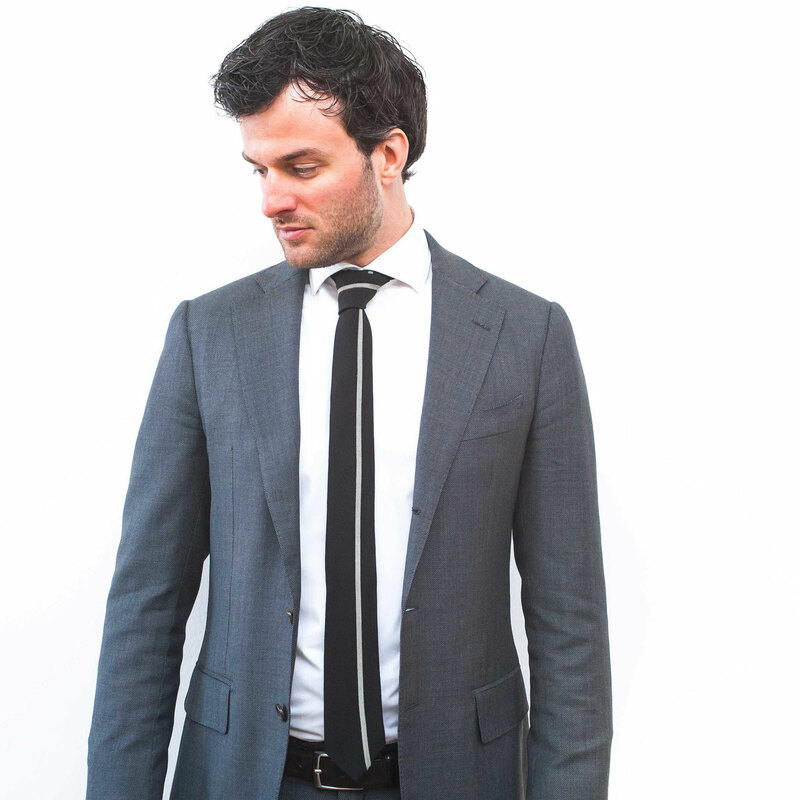 The tie is handmade of a wooltouch fabric (blend of polyester, viscose and elastan) which gives the tie an entire own look and also makes it very comfortable to wear. 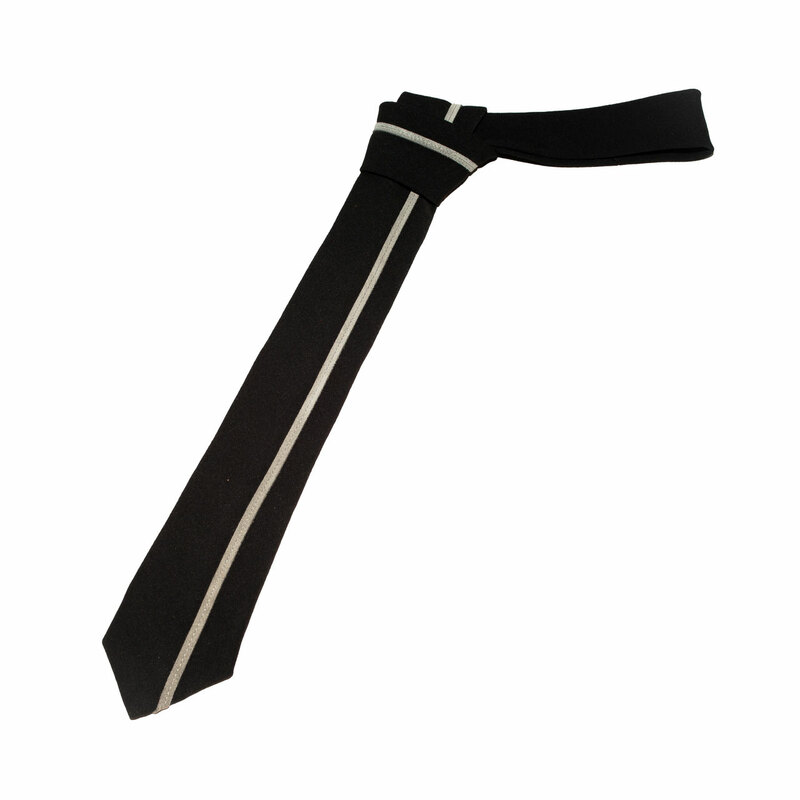 The tie is 145 cm long and 6 cm wide.